Honduras is a central American country with both Caribbean and Pacific coastlines, known for beautiful diving at the Bay Islands. The diving features underwater mountains with dramatic walls, cracks and crevices, the world’s second largest barrier reef, and the chance to swim with whale sharks. Above water there are stunning jungle-covered hills and white sandy beaches to explore. Book for Monday 10th to 17th December 2018 and the Zeppelin will accept Canadian dollars at par to the USD! This is a 25% saving and coincides with direct non-stop flights from both Toronto and Montreal being available for under USD$700 on Air Transat. The Zeppelin will also be offering a 25% discount to their non-Canadian guests. Where are the main areas for diving Honduras? 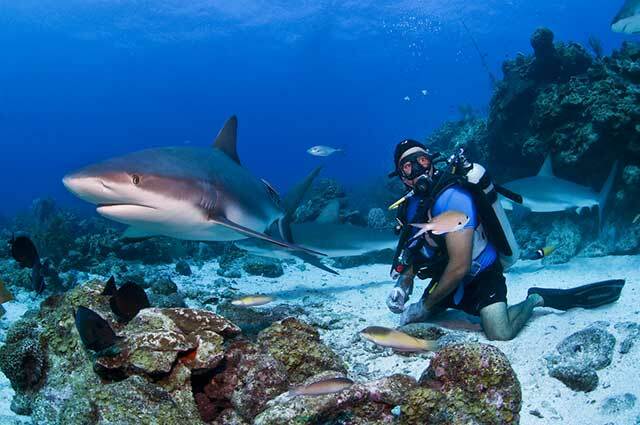 There is plenty of variety at the Bay Islands and the islands of Roatan, Utila and Guanaja are the main diving areas. 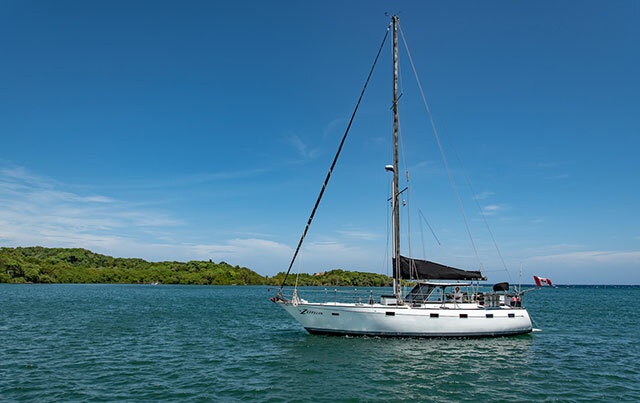 With a limited number of Honduras liveaboards operating in the area, the Bay Islands are a peaceful and unique dive destination. 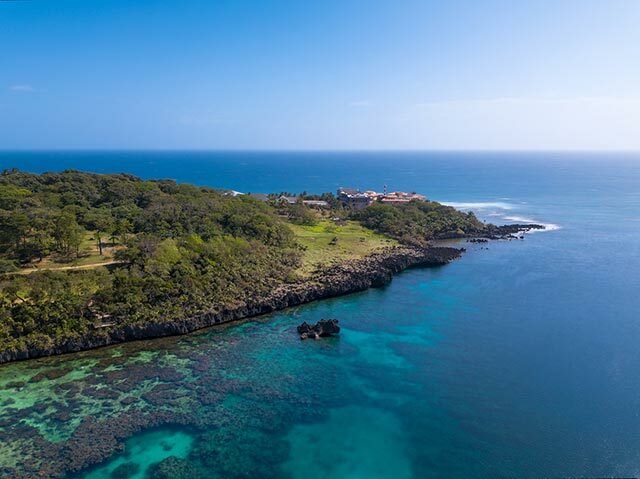 Explore dramatic drop-offs, trenches, walls, boulder formations and reefs at Roatan. Mary’s Place is one of the most spectacular dive sites there. This deep crack formed by volcanic activity has stunning coral overhangs, large sea fans and sponges. All of which has created a haven for seahorses, lobsters, octopi and many colourful fish. The Odyssey and Prince Albert wrecks are also well worth exploring. This island is famous for whale sharks, which are often seen at the west end of the island. The north side of Utila has sheer walls and drop-offs teeming with life, whilst the south side has vibrant reefs. The Black Hills dive site is not to be missed for the chance to see a colourful effervescent seamount, whilst nearby Cayos Chocinos has pristine coral reefs and the chance to see Caribbean reef sharks and sea turtles. Gunaja is the most remote and least-visited of the Bay Islands, located on the edge of the Mesoamerican Barrier Reef. There are shallow reefs, pinnacles, lava tunnels, wrecks and wall dives to enjoy, plus plenty of pelagic marine life. Take a cruise to Mestizo Reef and you can be face to face with two life size statues of Christopher Columbus and the local chief, Lempira. Who is the diving suitable for? There is something for everyone at the Bay Islands, with varying dive depths and dive styles. Next articleCage Diving with Great White Sharks – Should you do it?